I treat my Bible like the salad bar at Denny’s. I’m over at the Internet Cafe today. 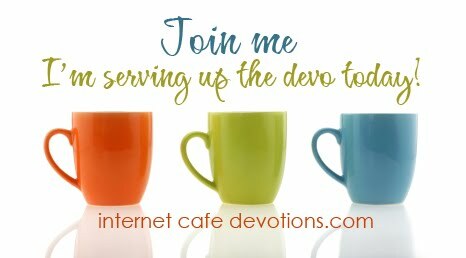 Come on by to READ MORE of my devotion. This is so great and FUNNY. AND, very deep… I tend to load my bible up with bacon bits and blue cheese dressing so this is a great reminder!